The judge held: "Any action that has been taken concerning the rest of this litigation from the 25th day of April, which is earlier in time, should revert to the position, as of the res, to its 25th day of April 2018." 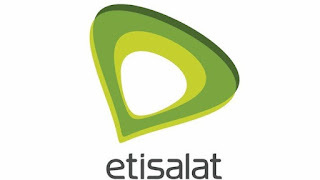 The plaintiffs stated, in a supporting affidavit to the motion dated November 16, 2018, that they resorted to praying the court to void the sale of Etisalat, upon learning that the defendants have proceeded to conclude the transfer the company's ownership despite the restraining orders made earlier by the court. They said: "In 2009, the plaintiffs/applicants purchased a total of 4,303,391 class "A" shares from the 1st, 2nd and 5th defendants (Karlingtton, Premium Telecommunication and Etisalat International) at the rate of $43,033,950 only, and were issued with share certificates. 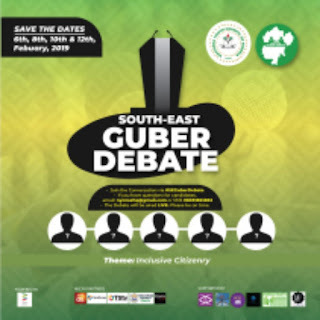 "In 2010, the defendants rebranded Etisalat Nigeria Limited to 9mobile and entered into negotiations with Smile.com and Glo Network to transfer its licence without recourse to the plaintiffs. "When the plaintiffs became aware of the purported transaction, they filed this suit along with two applications namely: motion ex-parte and motion on notice, seeking for an order of injunction to restrain the defendants from going ahead with the transaction. "When this suit came up for hearing on the 17th of April, 2018, this honourable court ordered parties to maintain status quo-pending the determination of the motion on notice. 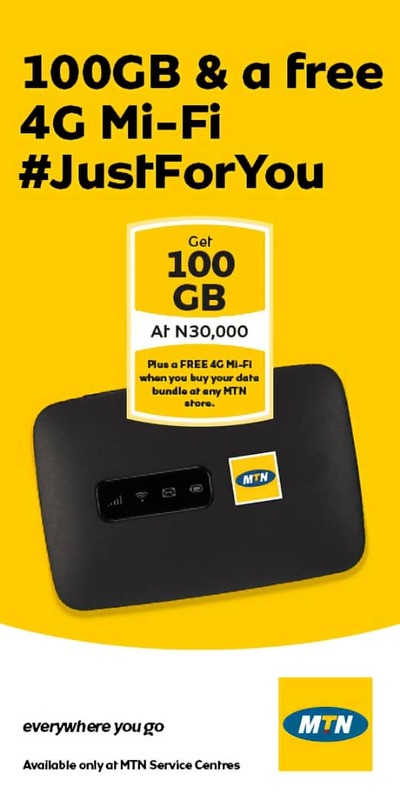 "Notwithstanding the aforementioned order, the defendants continued negotiations with Smile.com and Glo Network in defiance to the subsisting order of this court. "rebranded 9moile" despite the subsisting order of court, they instructed their Counsel Mahmud A. Magaii (SAN) to write and caution the defendants of the implications of their actions. "Upon receipt of the above letters, the 3rd and 4rd respondents (First Bank and Central Bank), through their counsel Olaniwun Aiayi wrote to the applicants, through their counsel on the 24th August, 2018 and 31th August, 2018, denying the existing of the order of status quo made by this honourable court on the 17th April, 2018 and 31th August, 2018. "When this matter comes up on the 10th of October, 2018, counsel to the plaintiff Okechukwu Edeze, informed the court of the attempts made by the defendants to sell Etisalat Nigeria Limited. "Consequently, this honourable court made another order of status quo, directing parties to refrain from tampering with the subject matter of the suit. "Despite the orders of this honourable court made on the 10th of October, 2018, the defendants went ahead and sold Etisalat Nigeria limited, rebranded 9moible to Teleology Nigeria Limited with impunity. "It will be in the interest of justice to set aside the sale of Etisalat Nigeria limited rebranded 9moible to Teleology Nigeria Limited and commit the defendants to prison for disobeying the lawful orders of the court."